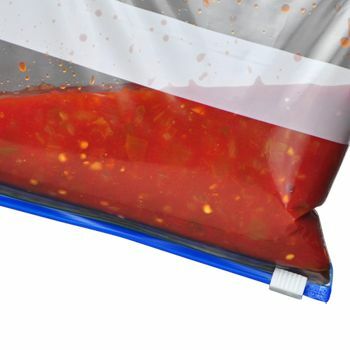 With our Metallocene Ice Bag – Plain, we have struck the perfect balance of high impact strength, high gloss/ low haze, and clarity. 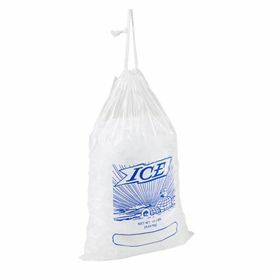 The durability of the ice bag is an added bonus. 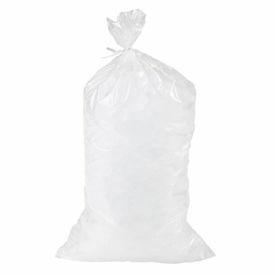 If you need to store, pack, or dispense ice, use our ice bag — it will do the job. 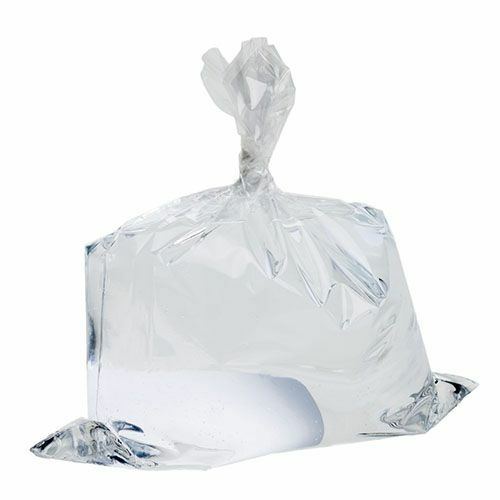 Our Metallocene Ice Bag – Plain are also popular amongst people going camping or fishing. 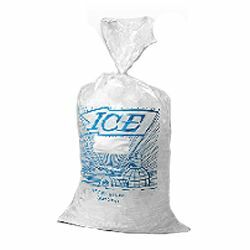 If you want to keep your drinks cold, you can stow the Metallocene ice bag in the cooler. 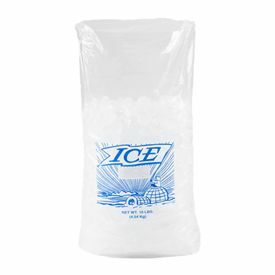 If you are coming to a party and are in charge of bringing the ice, use the Metallocene ice bag.